18 May 2016, we are also in Sydney meeting with members and Prison Officers considering taking on a membership with the APOA. 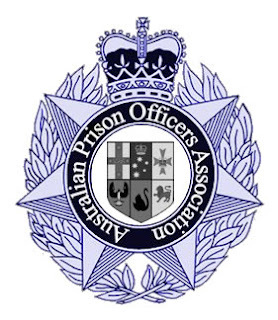 This is the first of our regular meetings in Sydney and we are looking forward to catching up with Prison Officers and hearing more about the issues that have been confronting Prison Officers in the Premier State for some time without resolution. We don't say we have all the answers, but we can assess the issue and provide some advice on a sound strategy. To arrange a private consultation with Brian Newman or to get further details about this meeting, please email gethelp@workersfirst.com.au or call 07 3807 3807.